Low back pain is a problem we see every day at Kranz Chiropractic Clinic. Nearly 1 out of 3 adults has some kind of back pain, and chiropractic is a proven way to treat this common condition. Some of our Stillwater patients are surprised to develop back pain after a car crash. During a crash, your body is subjected to significant stresses and strains and your low back can easily be injured during a collision. Our video describes what happens during a crash and how it can cause back pain. Fortunately, chiropractic adjustments are one of the best treatments for back pain. 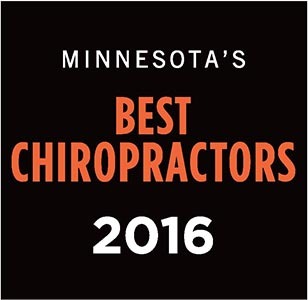 Dr. Darrick Dierkhising and the staff at Kranz Chiropractic Clinic have helped countless people get out of pain without drugs or surgery. If you're suffering from auto injury pain, you don't have to suffer. 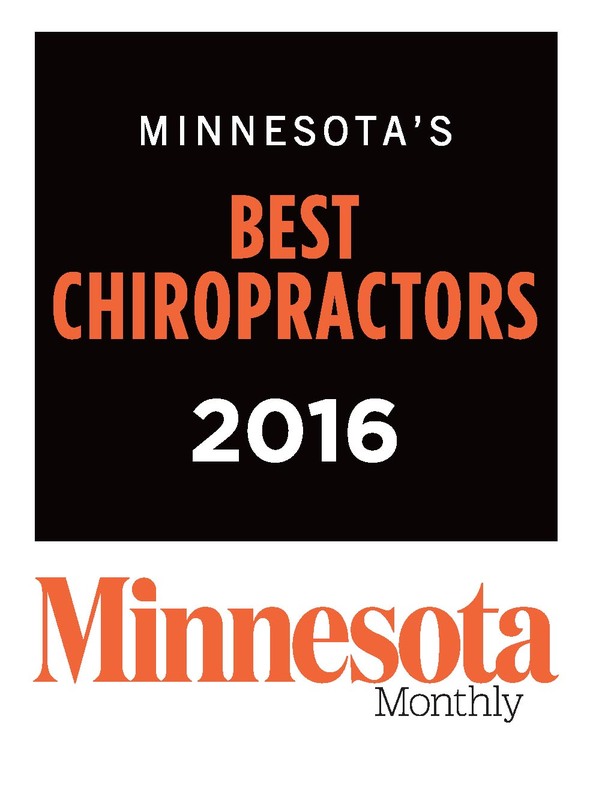 Give our Stillwater office a call today at (651) 439-6500 to get more information or to make an appointment.